Price: Body Harness - 50,000 won per person. The reservation deposit is 8,000 won. 42,000 won is due at the site. Ankle Jump - 70,000 won per person. The reservation deposit is 10,000 won. 60,000 won is due at the site. The jump: The jump is from 63 meters high. 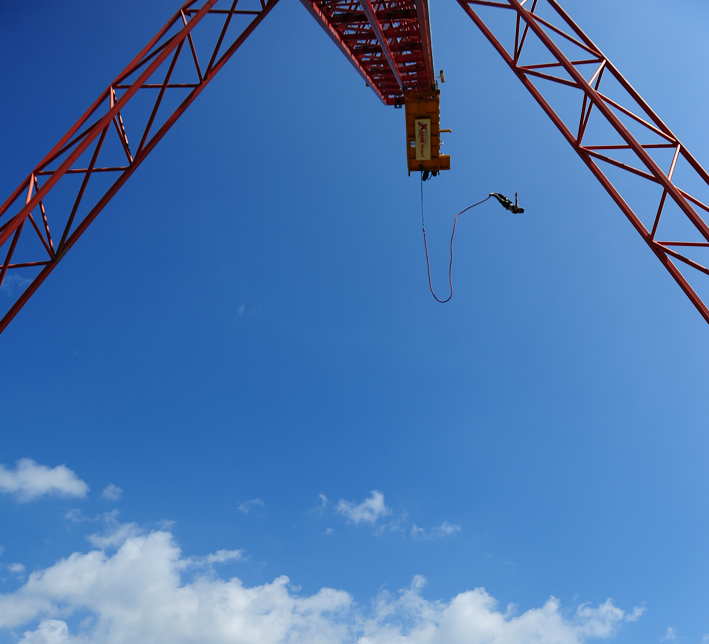 This is the highest bungee jump in Korea.